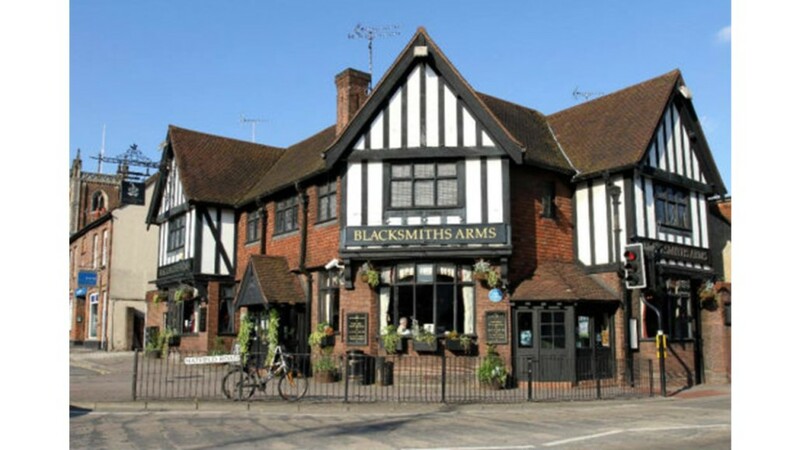 Join the lovely people at The Blacksmith Arms celebrating Christmas responsibly. Their Christmas menu is the perfect way to start your festive celebrations. They offer great value buffets and 3 course meals. Perfect for any party occasion.